Ruth Anna Spooner explains her Ph.D dissertation research. From September, 2014 : "After her experiences teaching high school and college English/Literature, various levels of ASL, and also teaching the Deaf, Ruth Anna is currently pursuing a joint Ph.D in English and Education. She is in the process of completing her dissertation study on how linguistics and translations between ASL and English might be used to facilitate the teaching of literature to Deaf students." 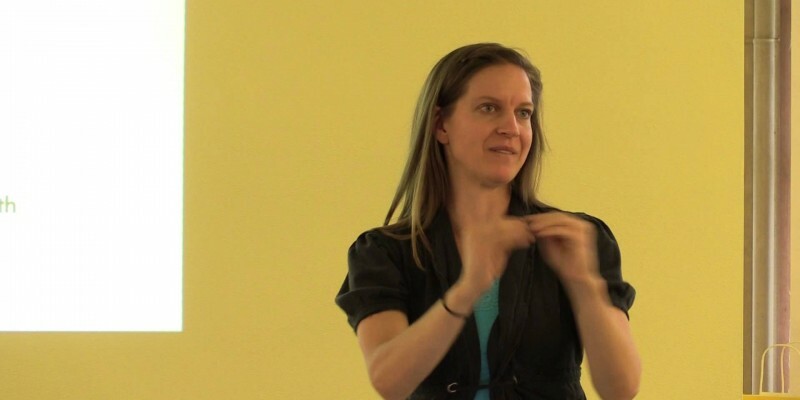 How do role models impact the lives of deaf individuals?